Serving more than one million diners a year, Deanie’s is recognized as one of the best seafood restaurants in New Orleans and is nationally known for offering fresh Louisiana seafood prepared with Deanie’s Signature Creole Seasonings, including fresh and fried Oysters, Shrimp, Blue Crab, and Crawfish. Deanie’s Seafood operates two restaurants in the New Orleans area--its original restaurant and seafood market in Bucktown and a second restaurant in the French Quarter--and an online retail shop, ShopDeanies.com, that ships fresh Louisiana seafood and prepared items to anywhere in the continental United States. 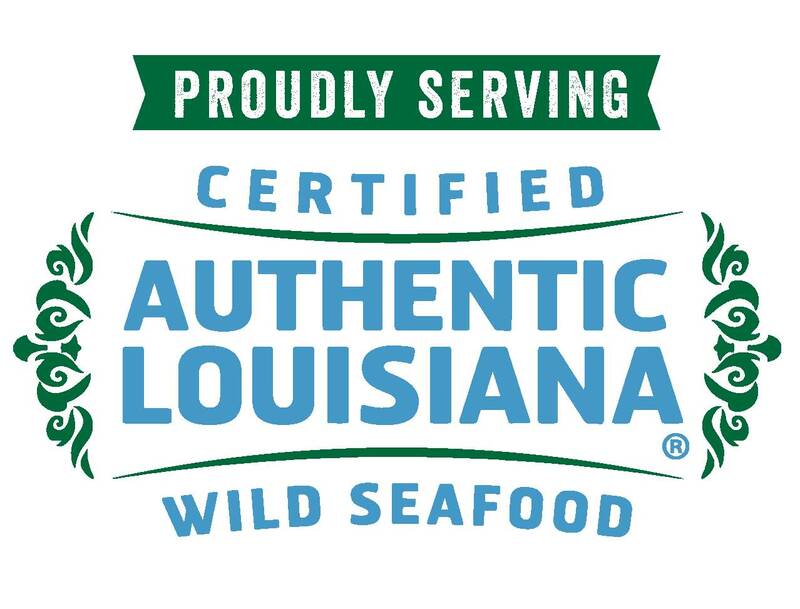 The Louisiana Seafood Certification program was established through a partnership with the Louisiana Seafood Promotion and Marketing Board and Louisiana Department of Wildlife & Fisheries to ensure the integrity of Louisiana seafood and build a brand known for fresh flavor, consistent quality and safety. Participation is open to all fishermen, docks, dealers, processors, grocers and restaurants who meet the program requirements. We invite you to visit the original location in Bucktown at 1713 Lake Avenue or in the French Quarter at 841 Iberville Street (located at the corner of Dauphine and Iberville streets). To learn more about Deanie’s Seafood, visit us at www.deanies.com or call the restaurant directly at 504-835-4638.